The shelter, located at the SWD office at 8100 W. Capitol Drive in Milwaukee, was staffed by volunteers and resourced with donations from the greater Milwaukee Lutheran community. Supplies on hand included cots, blankets, food, toiletries and cold-weather clothing. 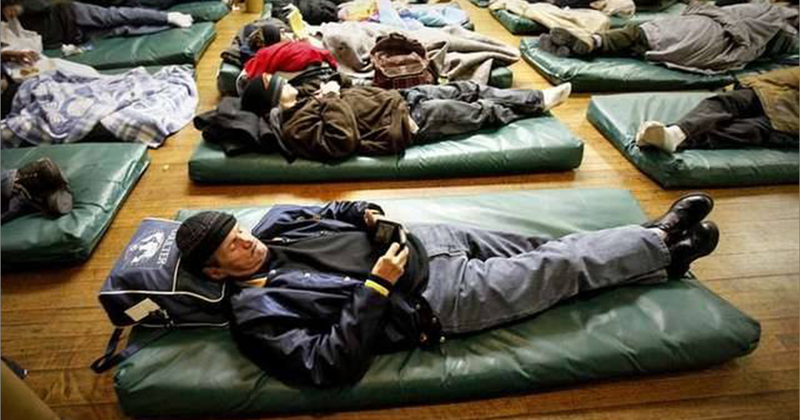 In Cincinnati, which experienced a low of zero and a high of 5 degrees on Wednesday, Prince of Peace Lutheran Church prepared for a larger-than-usual turnout at its Winter Shelter, a homeless ministry that the church provides nightly from Dec. 15 through Feb. 28. The shelter, which has been operating for seven years, is open from 9 p.m. through 7: a.m. each day.